Over the last 25 years BMMRO has been dedicated to reaching out to marine science students and, in particular, Bahamian students. There are two ways for interested students to become involved. 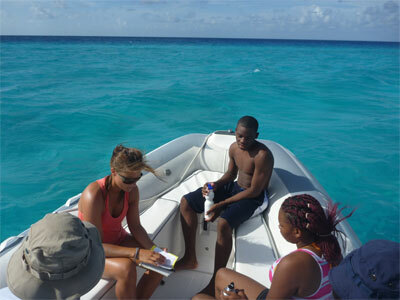 A summer programme for Bahamian students (16 and older). 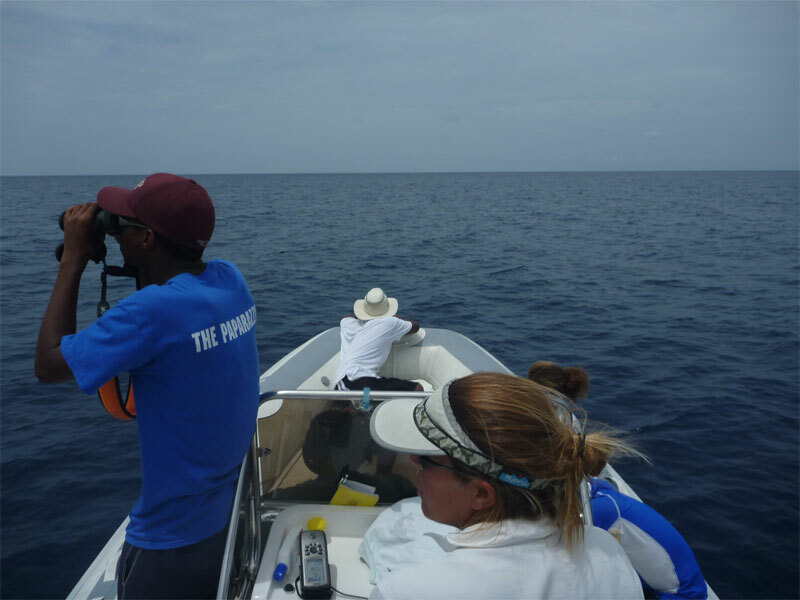 Whale Camp engages and trains young Bahamians in field research methods, generating a passion for marine mammals, and encouraging a new generation of Bahamian scientists. The application process begins each winter through our website and facebook pages. Internships are available year round, and are available to both Bahamian and international university students. 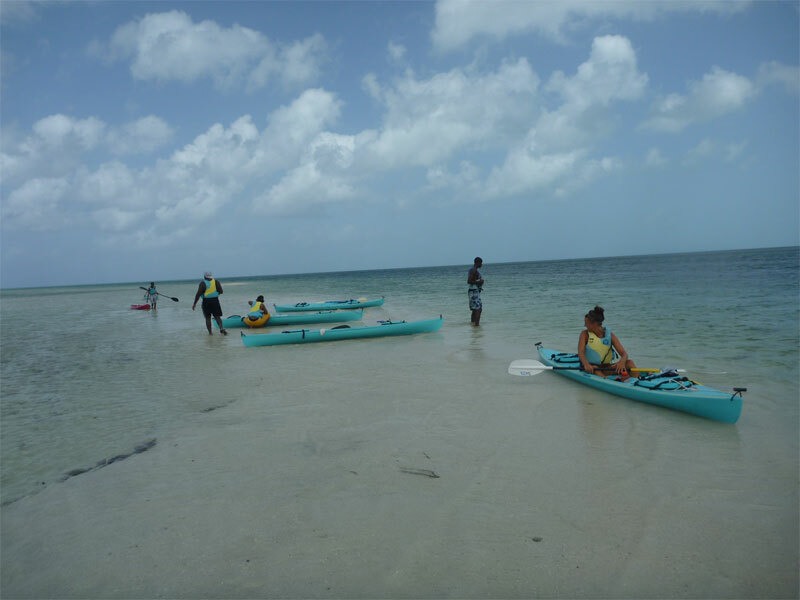 There are only a few positions filled each year and preference is given to Bahamians and students wishing to develop a career in the marine science fields. 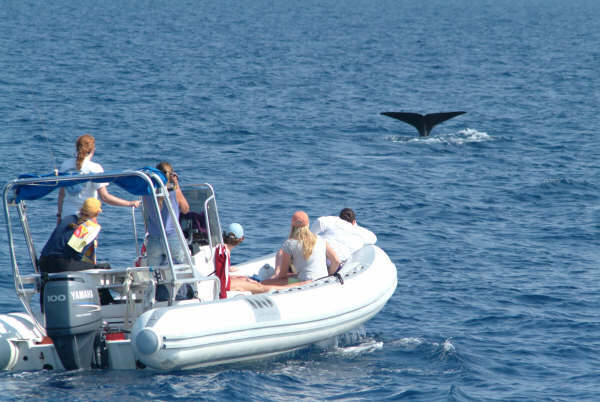 To apply, please email us (info@bahamaswhales.org) enclosing your resume and explain why you would like to be involved.